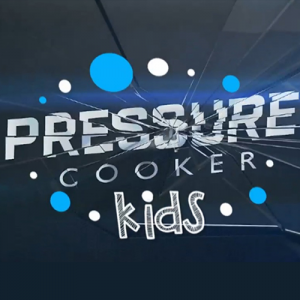 Pressure Cooker | Bristow Global Media Inc.
Pressure Cooker is a primetime culinary competition show, based on an original concept created by Jamie Oliver’s Fresh One Productions and produced by Bristow Global Media (BGM) in association with W Network. Skilled amateur cooks must face down the clock and create critic-worthy dishes on fly, all while battling their own nerves and the dreaded conveyor belt. Pressure Cooker tackles the perpetual question facing home cooks: “What’s for dinner?” in a high pressure, culinary battle. Follow on Twitter or Instagram.